This year’s Northern Championships and Edinburgh Cup, the 71st British Dragon nationals, is set to be several days of thrilling keelboat racing in the waters of North Wales. The South Caernarvonshire Yacht Club (SCYC), established in 1924, is one of the UK’s premier yachting and sailing destinations with an active membership base. 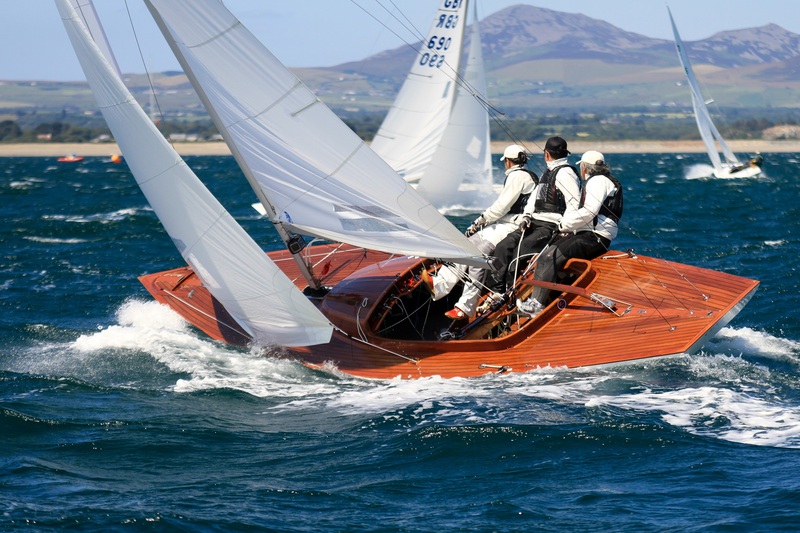 Positioned atop a cliff with breathtaking views of Cardigan Bay, St.Tudwal’s islands and the Snowdonia mountain range, SCYC provides a stunning venue for this national event. The SCYC boasts one of the largest Dragon fleets in the UK. It promises fierce on-water competition. Book now and benefit from reduced rates for early booking until 31st April 2019. Entry forms and Championship NOR’s live!